Sometimes I think rivers are taken for granted. They are something that we cross over on bridges, or look at briefly as we walk along in a hurry to get elsewhere but rarely do we (most of us) appreciate their beauty. 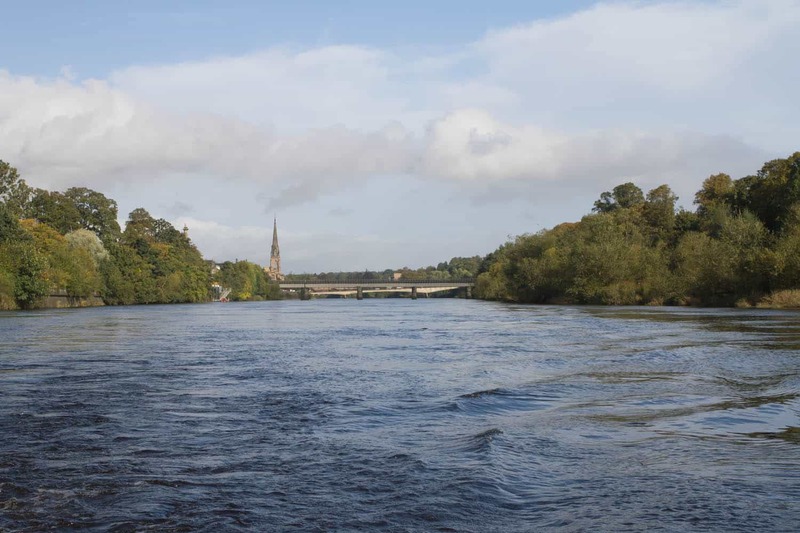 This summer in Perth there has been a new way of enjoying the water, boat trips on the Tay. For our trip, we parked in the south inch car park, leaving us with a short walk across the road to Fergusson pontoon. Greeted by the skipper and his crew, we were welcomed aboard the boat (called Badger). In a previous life Badger had been a Customs and Excise patrol boat but is now licensed to carry eight passengers along with her two crew. As we set off down the river in the autumnal sunshine it was a perfect day to be out on the boat. Throughout the journey the crew pointed out to us places that were hidden from the roadside and only from being on the river allowed you get a glimpse. This is kinda special. Sailing alongside Moncrieffe island, which hosts the King James VI golf course, we had already spotted a couple of herons and a cormorant. The crew told us how, on previous trips, they have seen otters and evidence of beavers too. Sadly we didn’t see any of my favourite river dwelling occupants but I’m assured they are there! Rather stupidly we forgot to take a pair of binoculars too, something to remember next time. We continued under the Friarton bridge and I was surprised how little you can hear the traffic and how high the bridge actually is. We also saw Willowgate Activity Centre and decided that we should go and see what they have to offer, now we have a taste for being on the water. 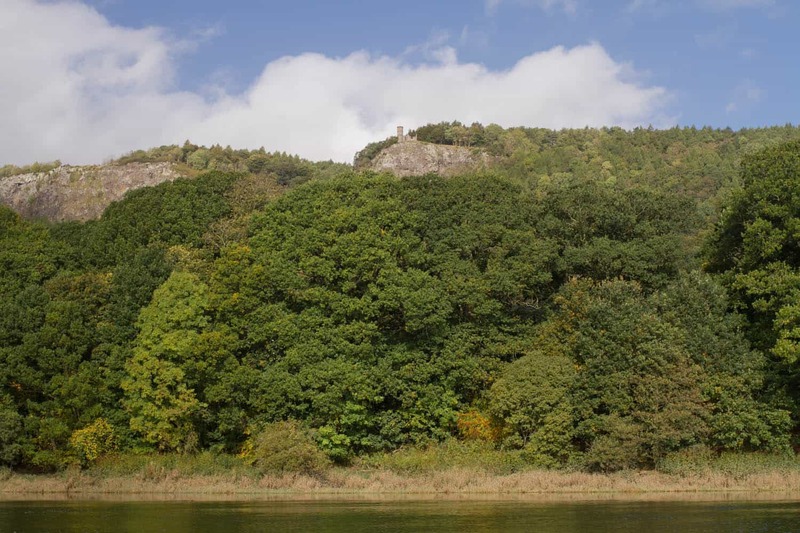 It is from here that we started to get a cracking view of Kinnoull hill and Moncrieffe hill – two of my favourite local walks. I really love the perspective you get from down on the river, I’ve looked down on it so many times from the top of Kinnoull hill but never from down here and it really is stunning. Showing the trees as they start to change colour for autumn and the dramatic cliff edge that you can’t appreciate from the top. Shortly after this we turned around made our way back to Fergusson pontoon. Feeling very relaxed and at one with nature after being on the water and in the sunshine. If this sounds a bit too like life in the slow lane for you and you fancy something a little more adrenaline inducing then the RIB trips would be perfect. Leaving from the same place as Badger, the RIB goes out to (but doesn’t stop at) Elcho Castle. The chances of you seeing wildlife whilst on this would be pretty slim but I guess the ride itself would be quite exhilarating. For those wishing to take photos, enjoy the views or (hopefully) have some encounters with wildlife the hour long ‘Back to Nature’ trips could offer some excellent opportunities too. The prices are very reasonable and make the river accessible to everyone. 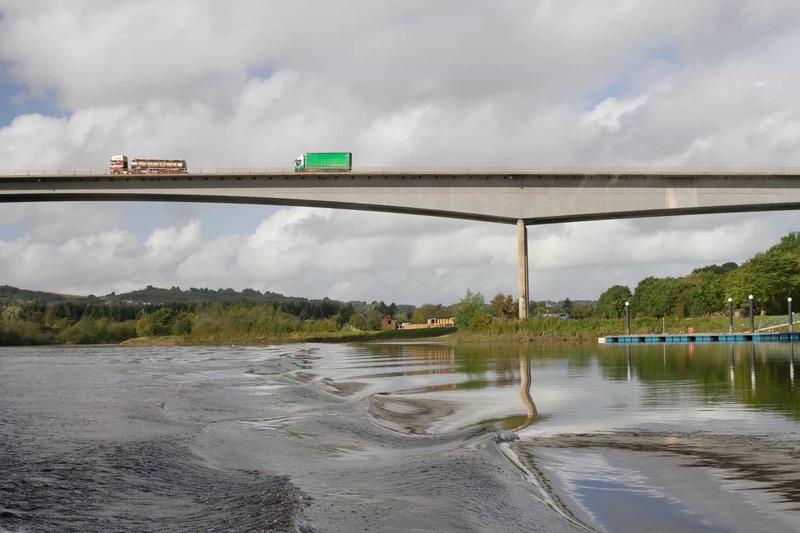 I think this is a fantastic use of the river and we should certainly embrace this opportunity. Maybe plan a trip out during the school half term, it’s for kids and big kids (age restriction for RIB trips apply). 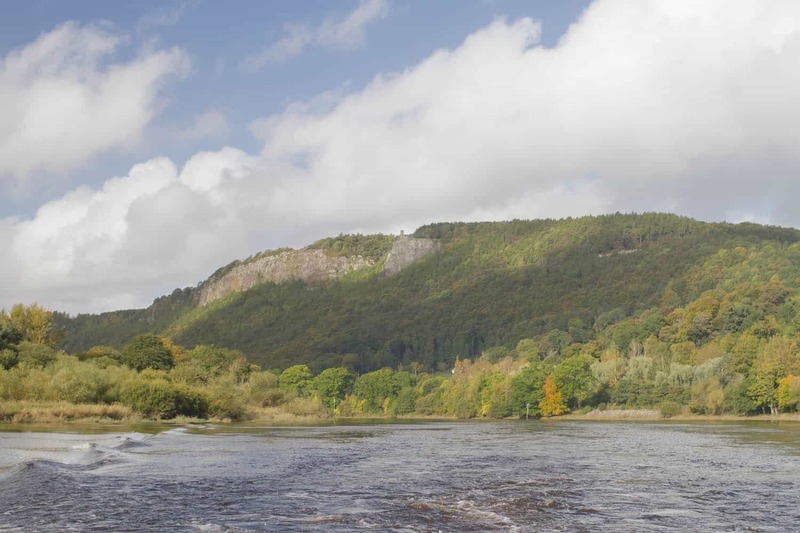 A boat trip on the Tay is a brilliant way to explore the local area and comes highly recommended from me. I would like to thank the skipper of the Badger and her crew for their hospitality, local knowledge and arranging the sunshine. 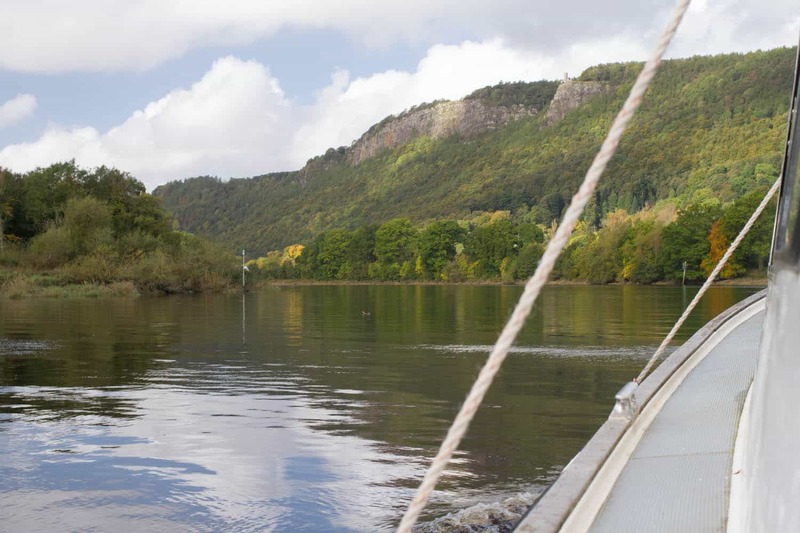 Oh lovely, we love a river boat trip too. Beautiful views and that’s a funny angle of the bridge, it looks like it’s being held up by matchsticks, it’s fab!